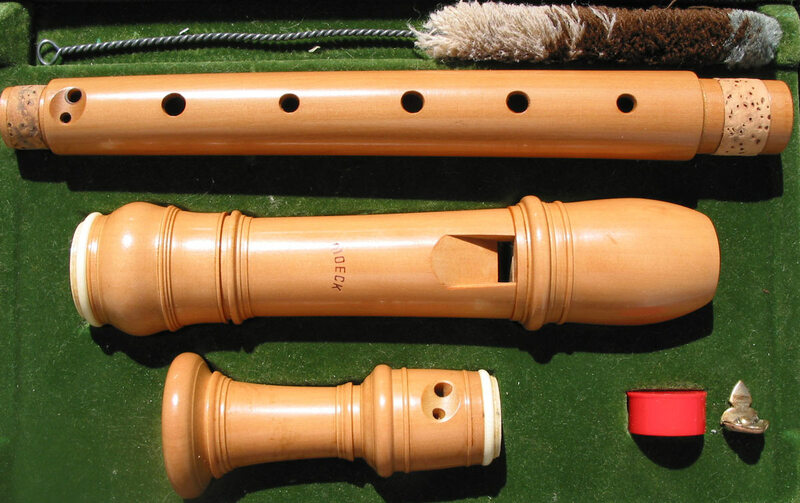 Moeck is one of the oldest (founded in 1930) recorder and woodwind instrument manufacturers today and is currently the largest recorder maker of quality wooden instruments. 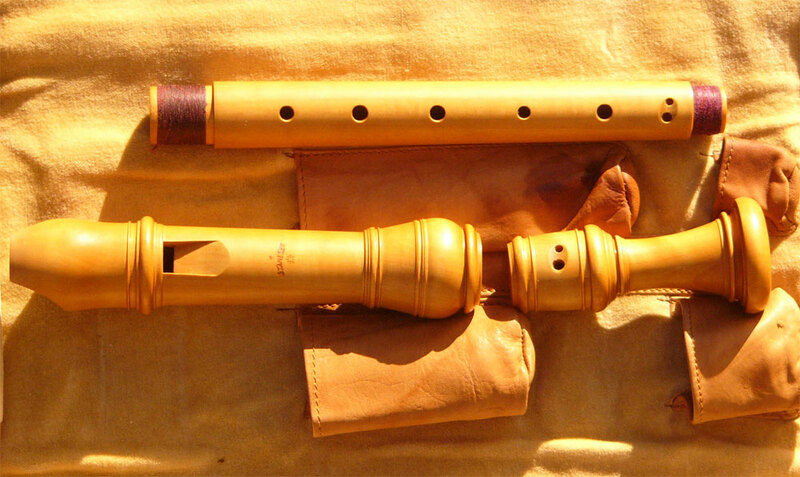 Dr. Hermann Moeck, the son of the founder, retired by the end of 2002 and bequeathed the firm to his daughter Sabine Haase-Moeck. 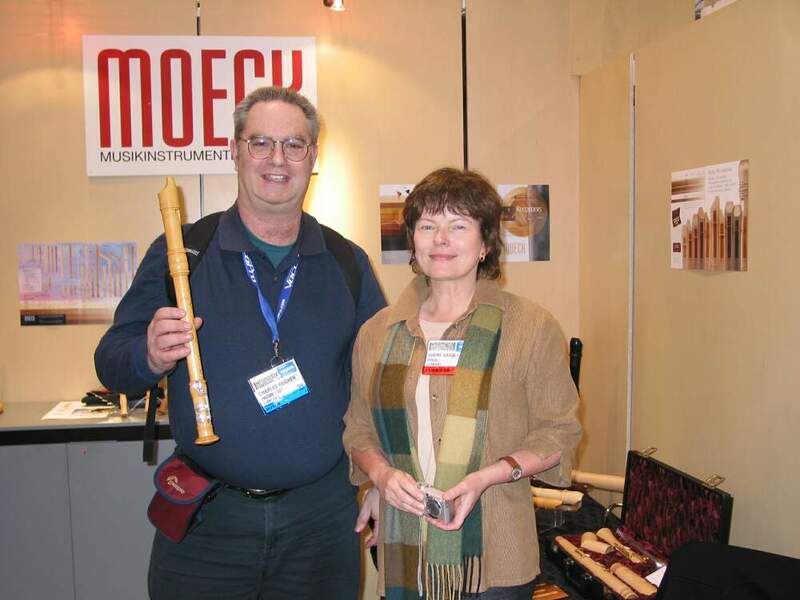 Together with her husband Dr. Ronald Haase she is managing the company in the third generation. 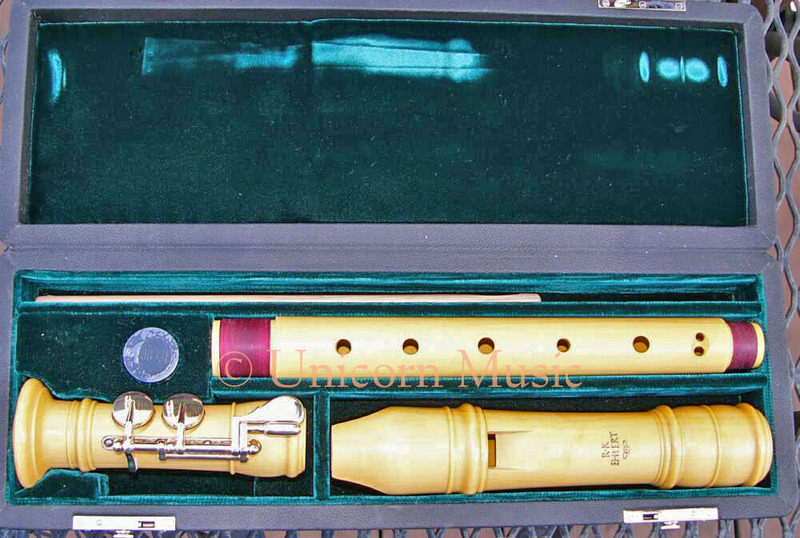 Unicorn Music is an Authorized Moeck Dealer and all new instruments sold through us are covered by Moeck's warranty plan and include a case and maintenance kit. 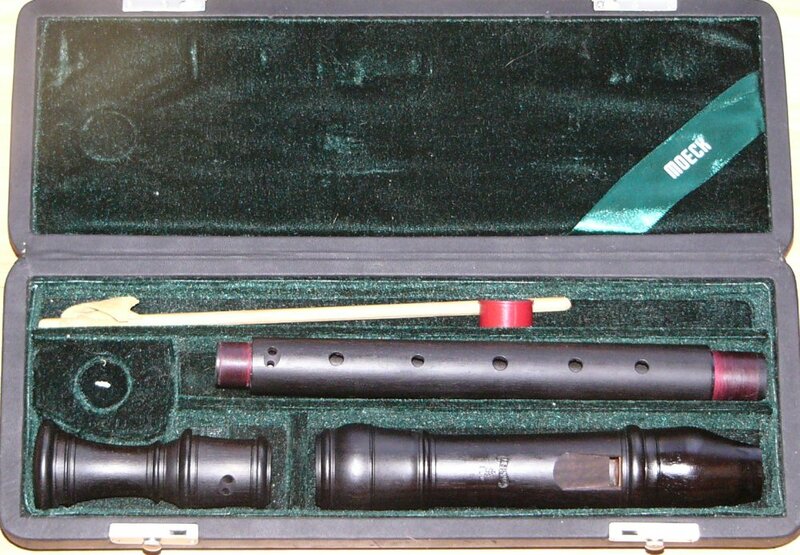 In the last few years Moeck has re-vamped their designs and added new ones, largely through the efforts of Ralf Ehlert, head of production. 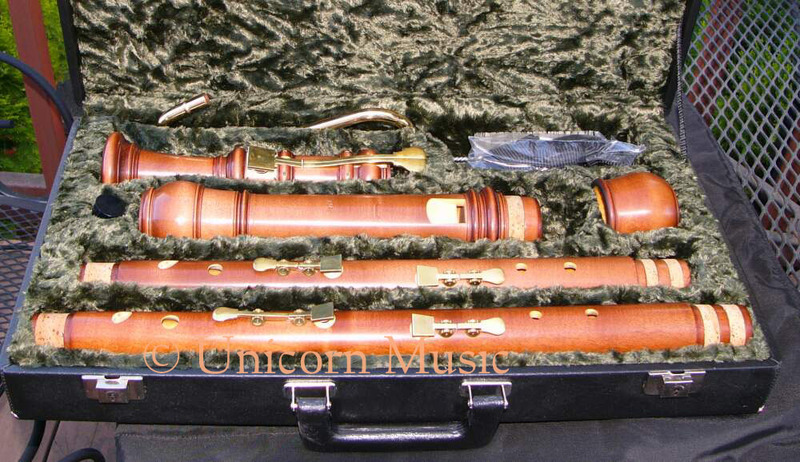 Unicorn music stocks the renaissance consort instruments, Kynsecker transitional soprano and alto, Steenbergen sopranos, Ehlert modern alto, Stanesby Sr. and Denner baroque altos at A440 and A415, Hotteterre tenors at A440 and A415 and the Rottenburgh bass with two centers for both A440 and A415. 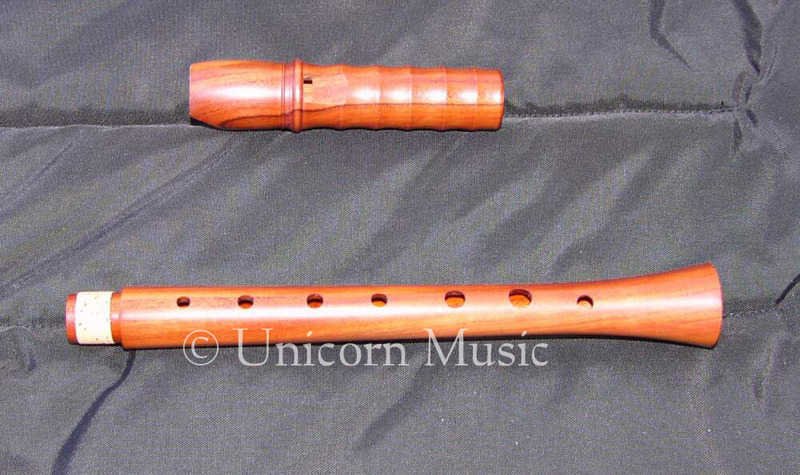 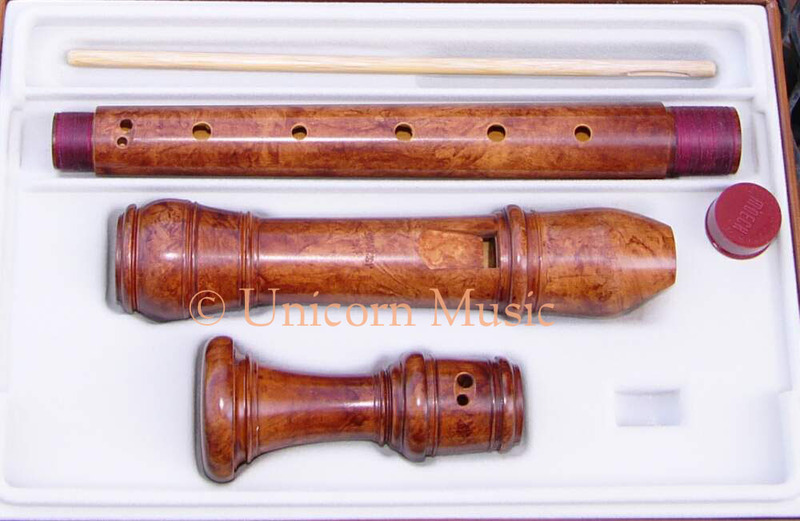 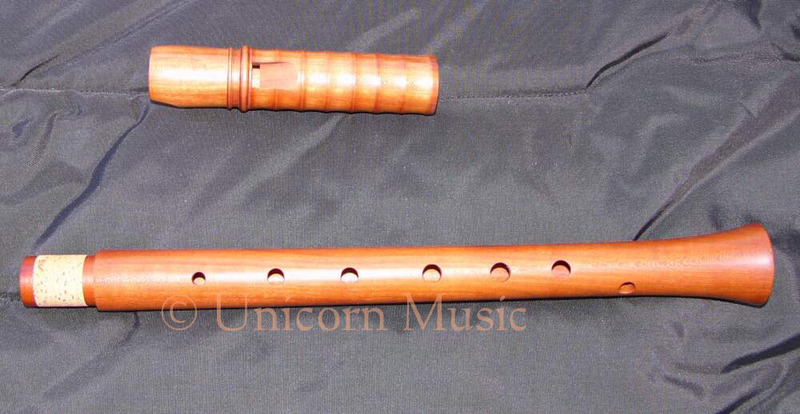 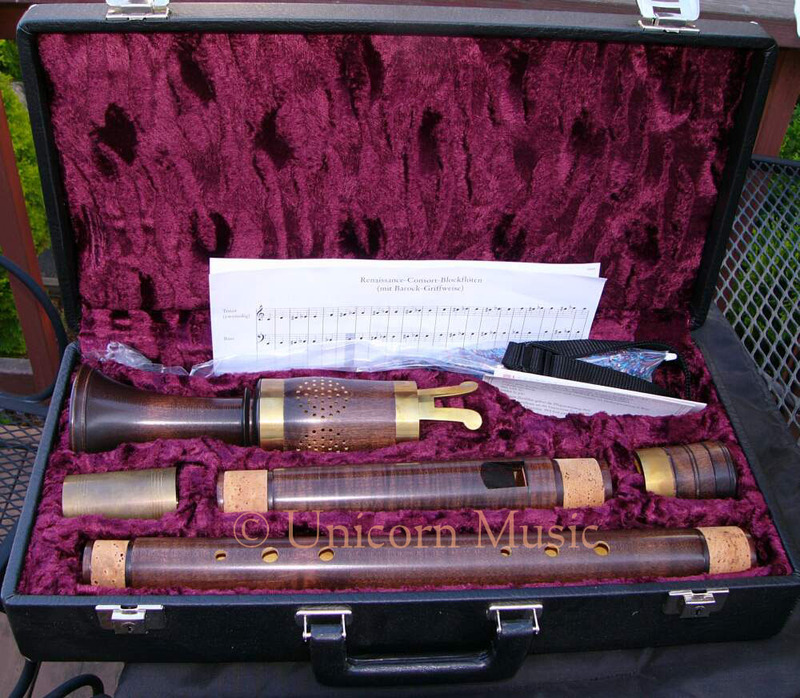 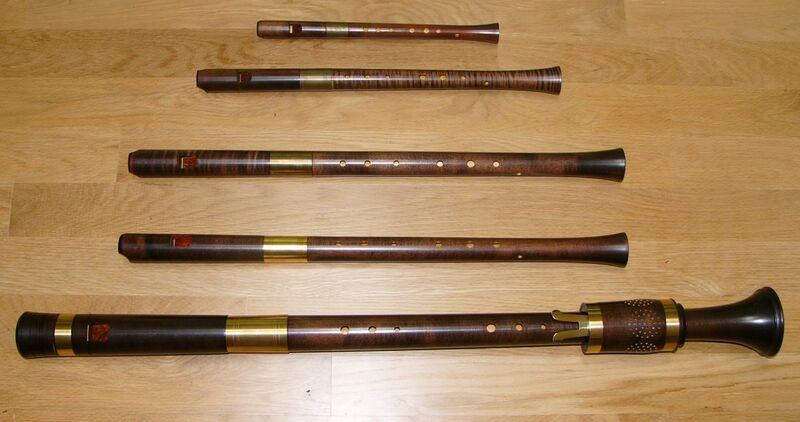 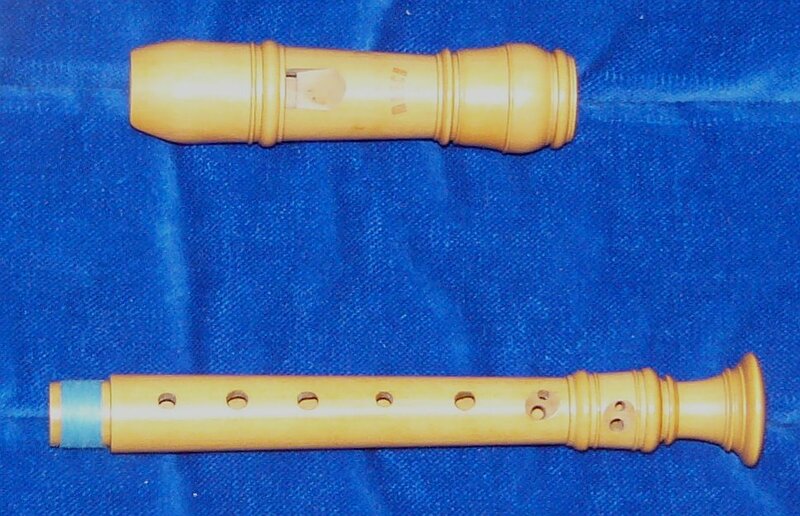 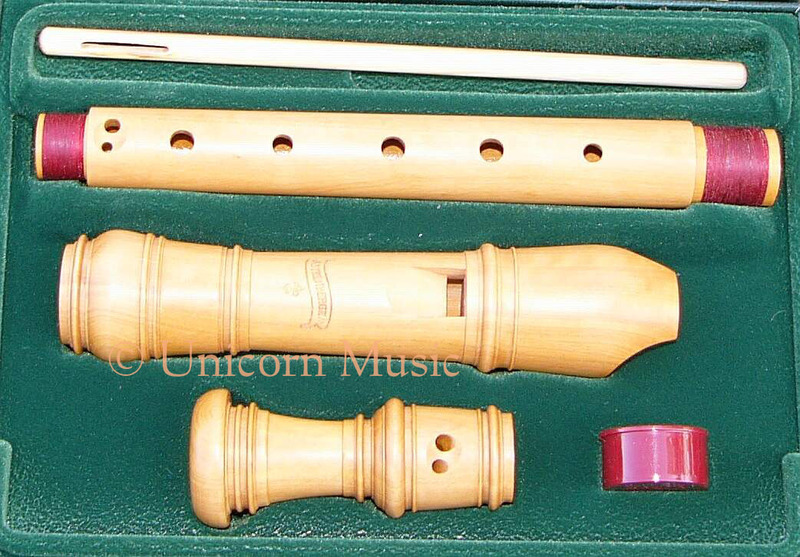 Other Moeck recorders or woodwinds can be special ordered if so desired. 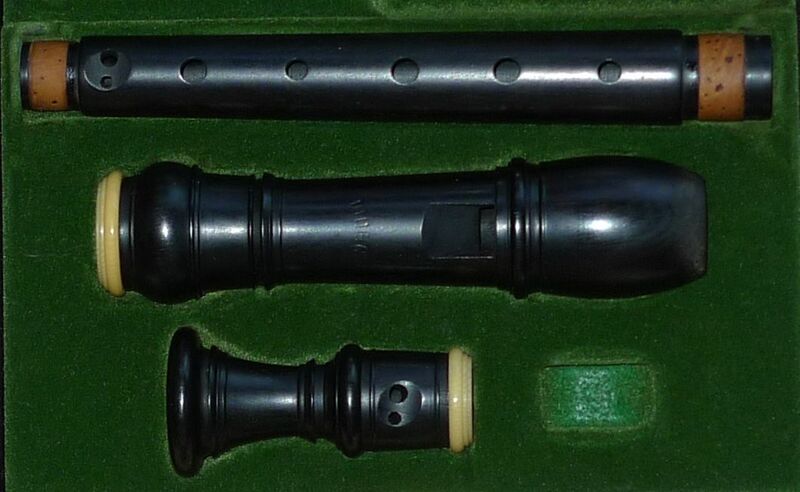 Alto 440 Boxwood Three Double English Used - shivery sweet sound! 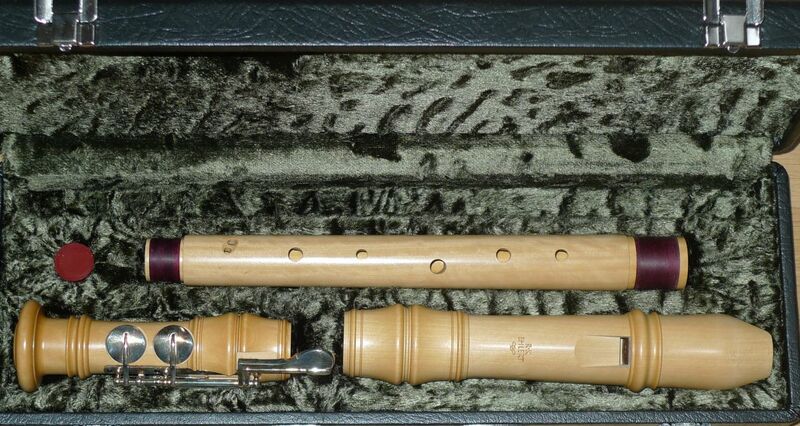 $1495 Sold to the lady in Virginia. 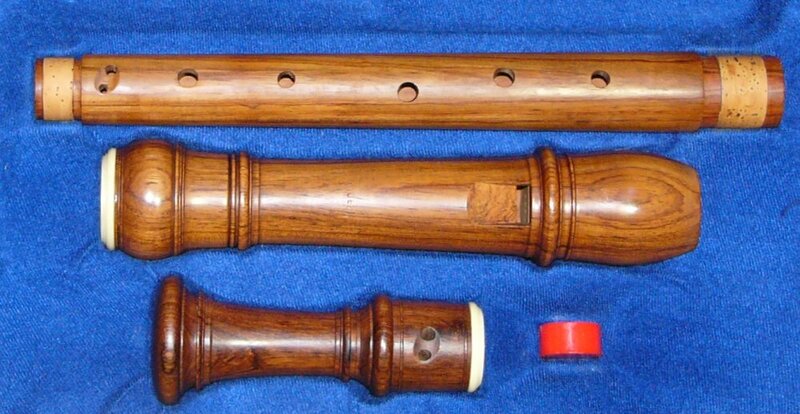 very easily in the high notes.